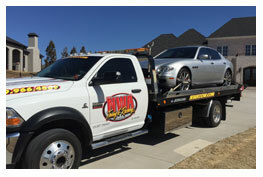 The safety of our employees and the public is a priority for NWA Towing & Recovery. We realize there are emergency situations caused by inclement weather. This inclement weather policy outlines how NWA Towing & Recovery will handle closures due to inclement weather and notification for employees and customers. 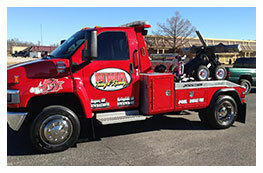 It is the policy of NWA Towing & Recovery to remain open during most periods of inclement weather; however, where extraordinary circumstances warrant, due to weather or other unforeseen business interruption, the company reserves the right to close the facility. 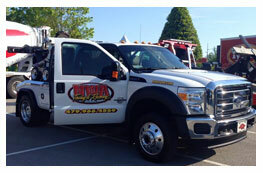 Upon determination that NWA Towing & Recovery will be closed due to an emergency situation, all efforts will be made to notify employees and our customers appropriately as conditions develope. Examples of communication include: outgoing message on the company’s main line will be changed to reflect the closure, news outlets will be notified where appropriate, the company website will reflect the closure and each team leader will be expected to notify their team members.